Brief description: Exodus – God mightily delivers his people. The book of Exodus brings a new awareness to God’s people of his redemptive power & his rightful claim on their lives. 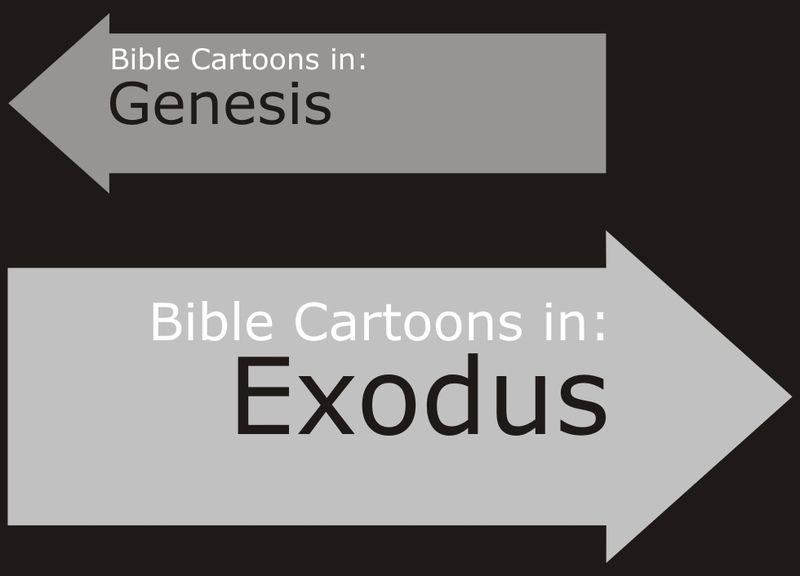 There are several significant themes in the book of Exodus. Israel’s slavery is a picture of man’s slavery to sin. Ultimately only through God’s divine guidance and leadership can we escape our slavery to sin. However, God also directed the people through the godly leadership of Moses. Typically God also leads us into freedom through wise leadership and through his word. The people of Israel had been crying out to God for deliverance. He was concerned about their suffering and he rescued them. Yet Moses and the people had to exercise courage to obey and follow God. Once free and living in the desert, the people complained and began to yearn for the familiar days of Egypt. Often the unfamiliar freedom that comes when we follow and obey God, feels uncomfortable and even painful at first. If we trust God he will lead us into our Promised Land. The institution of the law and the Ten Commandments in Exodus reveals the emphasis and importance of choice and responsibility in God’s kingdom. God blesses obedience and punishes disobedience. Moses Led Hebrew slaves out of Egypt; parted Red Sea; gave Law and 10 commandments at Mt. Sinai. Aaron Brother of Moses who helped Moses before Pharaoh. Miriam Sister of Moses & Aaron. Jethro Moses’ father-in-law and advisor; father of Moses’ wife Zipporah. Zipporah Moses’ wife & mother of his two sons: Gershom & Eliezer. Gershom Moses’ and Zipporah’s son. Eliezer Moses’ and Zipporah’s son. Joshua Son of Nun, assistant to Moses, who eventually leads the Hebrew people into the Promise Land after Moses dies.